This Website for Home Interior product company. All kind of interiors are categorized according to their types and photos of the products. This Website is for the sand and stone based company website. This website provide all the information about the products and also described about company’s projects. This Website is the hospital site which provide all the information about the Hospital like services, their procedures, guidance etc. 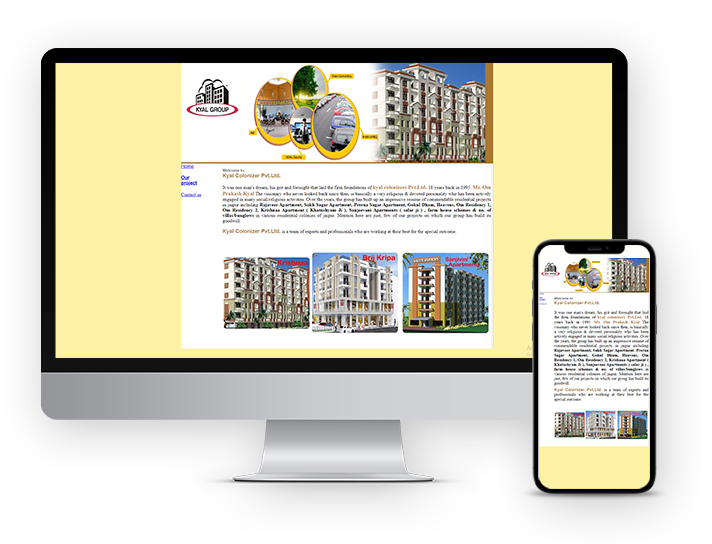 This website deals in real estate and describe their projects which are completed, and on going and upcoming. 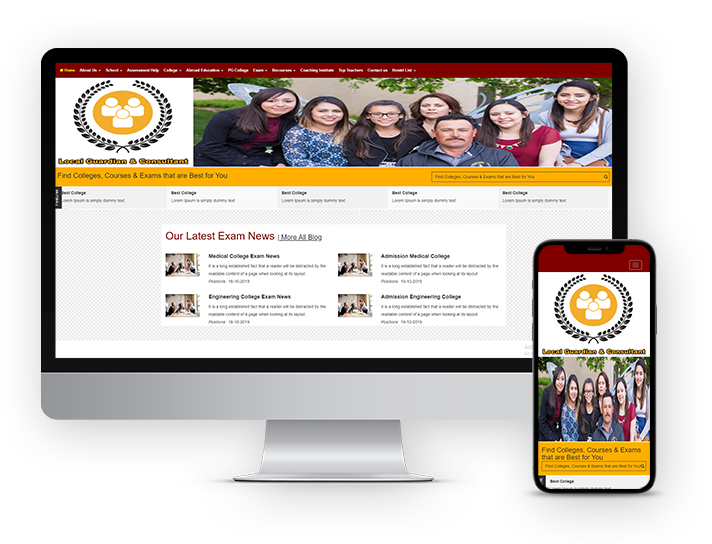 This website is for study consultant, provide all the information about the institutes and their services.